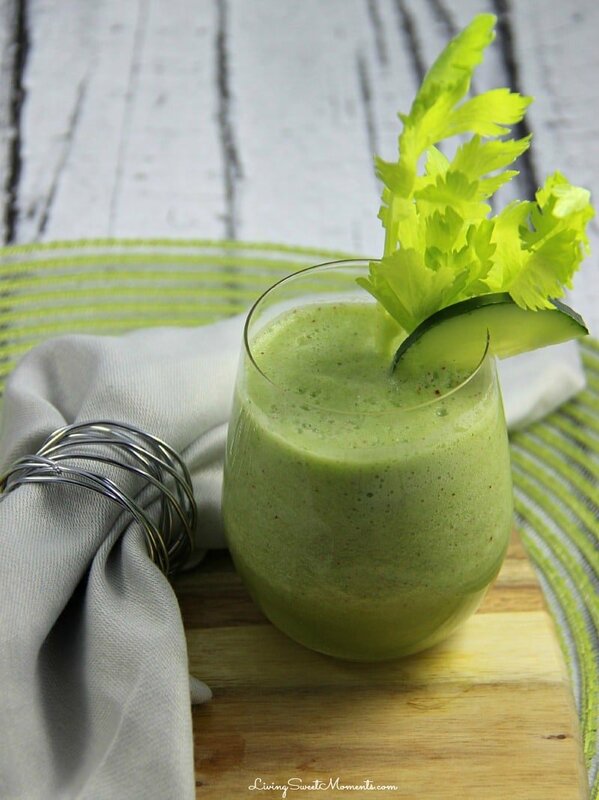 A refreshing drink for Spring and Summer. 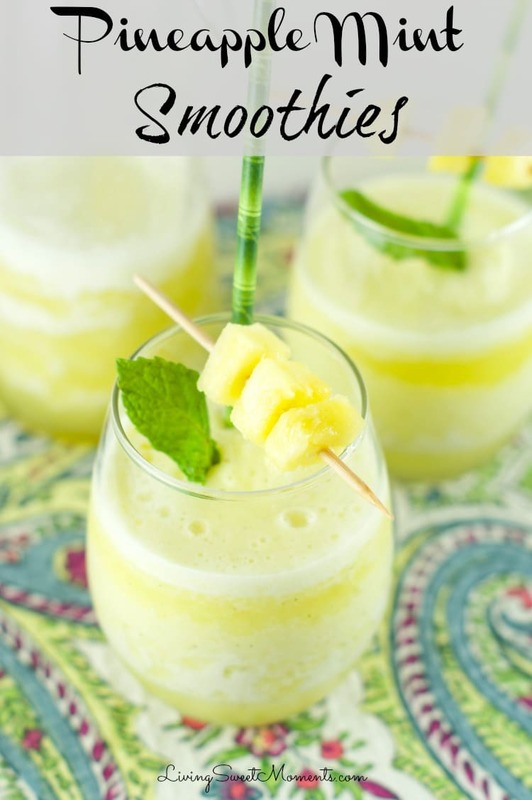 Blended with lots of ice for an interesting and flavorful tropical beverage with or without booze. For these kinds of drinks, I generally prefer them alcohol-free since it takes away from the natural flavor of the subtle and delicate pineapple. If you would like to spike yours, add vodka or white rum. For these kinds of drinks, I generally prefer them alcohol-free since it takes away from the natural flavor of the subtle and delicate pineapple. If you would like to spike yours, add vodka or white rum. Growing up in Venezuela we used to drink natural fruit juices all the time. It was very normal to have homemade juices in the fridge at all times. There were also these little wooden shacks or kiosks filled with fruit where we used to buy ours. Nothing came concentrate, canned or frozen. My 2 favorite flavors were pineapple juice and watermelon juice. There were also these little wooden shacks or kiosks filled with fruit where we used to buy ours. Nothing came concentrate, canned or frozen. My 2 favorite flavors were pineapple juice and watermelon juice. 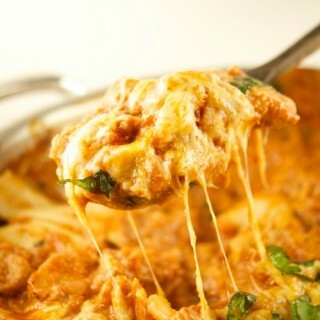 The idea is to enhance its soft flavor instead of masking it. 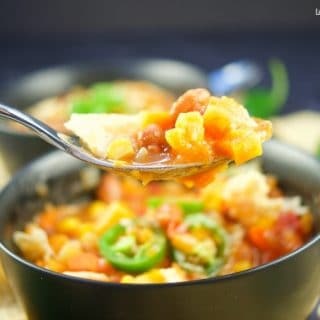 I enhance mine by adding mint, another great addition would be to add some lime juice and/or zest. 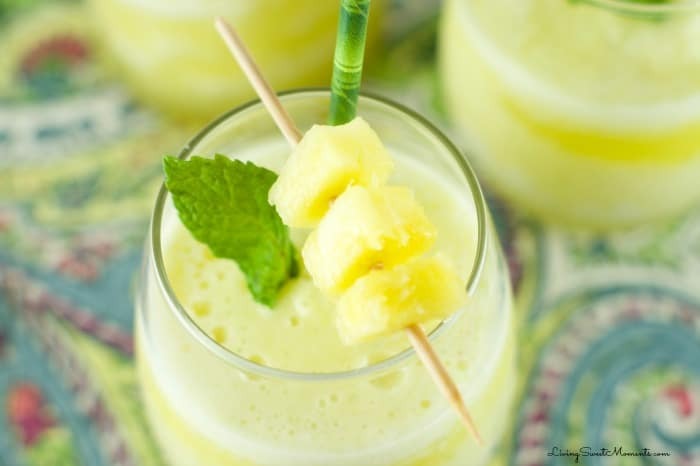 This Pineapple Mint Smoothie is the perfect drink for hot days. Make a huge pitcher and serve it while bathing in the pool or take it to the beach. The mint gives it a huge punch of flavor that makes this drink sophisticated. 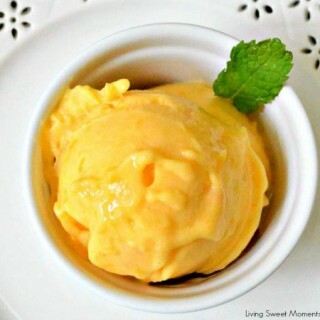 Blend it with lot’s of ice so it becomes thick and creamy. 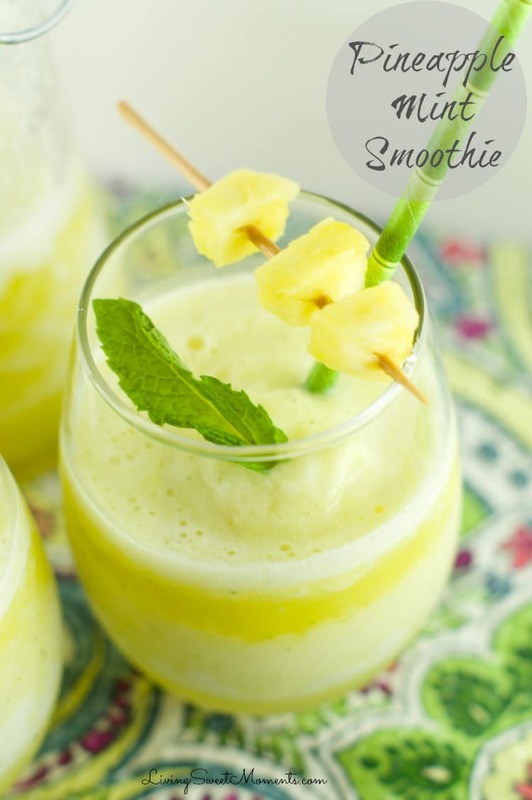 When you blend pineapple, it creates a delicious foamy top that you see in the pictures. Now that Spring and Summer are around the corner and the temps are rising, isn’t nice to find the perfect drinks for the season? forget the iced cappuccinos and the heavy frappuccinos. 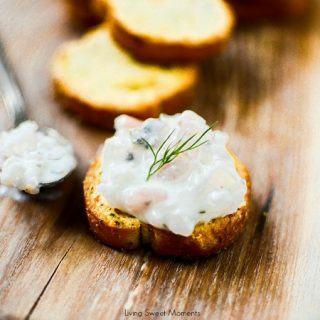 Opt for something lighter and flavorful. 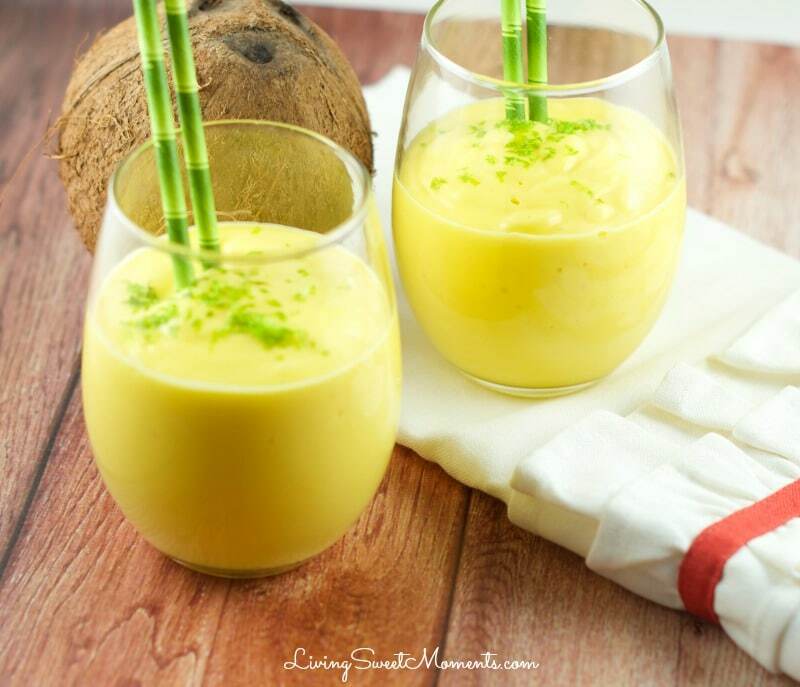 I promise this Pineapple Mint Smoothie will hit the spot just right. 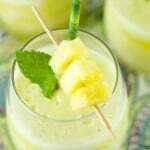 I hope you can make this delicious Pineapple Mint Smoothie at home. 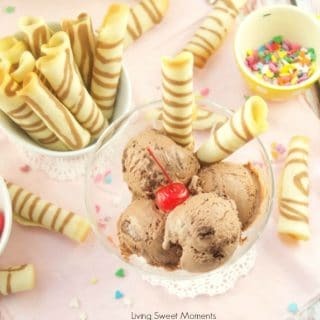 If you do, please tag me on Instagram @livingsweetmoments and/or use the hashtag #LivingSweet – I promise to Repost it. « A Blogger’s Dream Come True: Visited Southern Living Magazine Test Kitchens In Alabama! A very refreshing drink indeed! I’m sure the mint gives out remarkable flavor to blend with the pineapple. Astonishing! 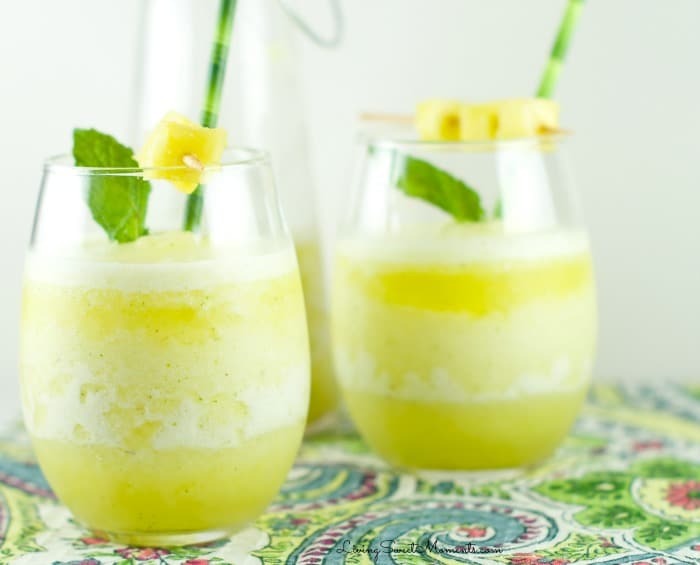 This refreshing drink conjures images of a tropical paradise. I wish I am there right now and enjoying this! This looks PERFECT! I want to run to the store and get a pineapple now, lol.